This outing is planned to gift you the most memorable 15 minutes of your own life, the moments that you will be in the air at the height that birds fly, enjoying the real meaning of Independence and Joy!! 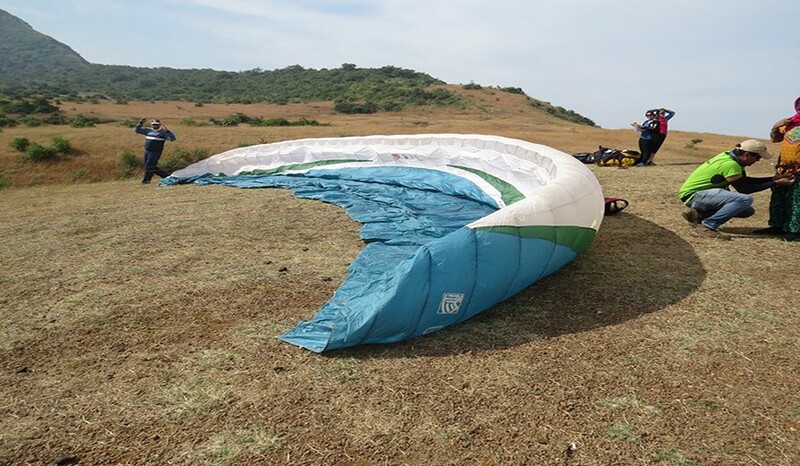 Our professional experts provide this paragliding ride at Kamshet near Pune. Every healthy adult is eligible for this. 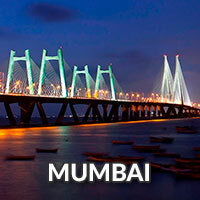 Season 1 (November to Mid-March) : At 6:00 AM, we depart from Dadar. 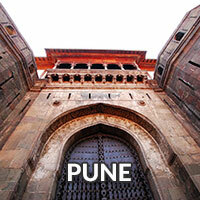 We proceed towards Kamshet via Navi Mumbai. After reaching Kamshet, an Introduction session is taken up. Then, Post breakfast we go towards the activity site, where a briefing session about Tandem Paragliding activity is taken. 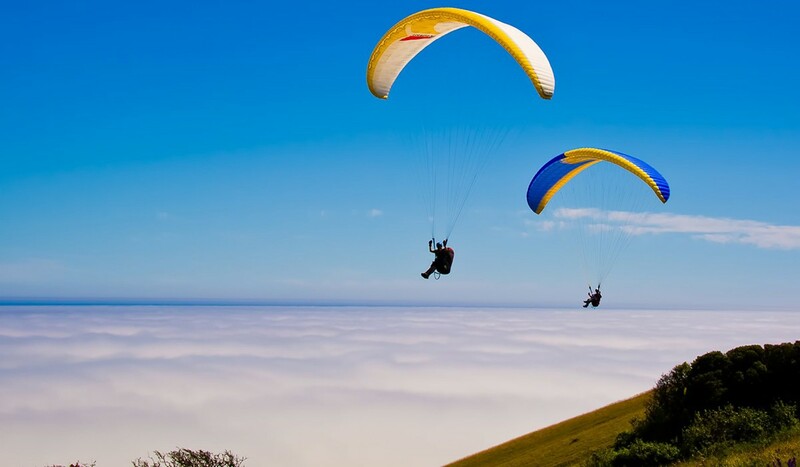 Enjoy the thrill of Tandem Paragliding in Kamshet, have lunch and then, return to Mumbai. 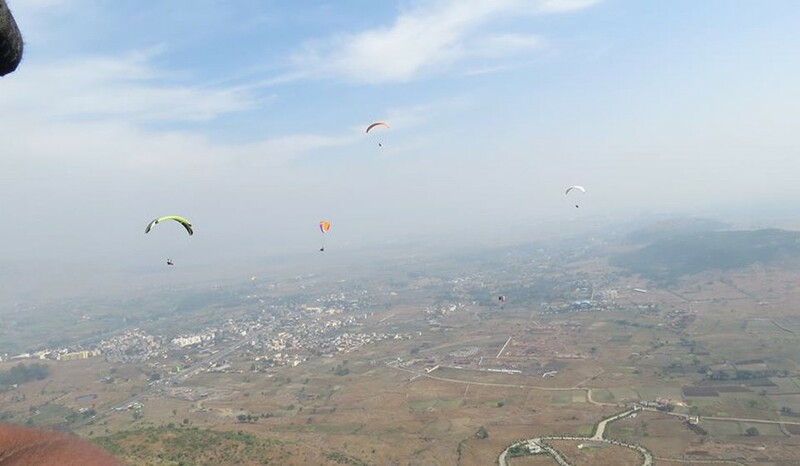 Season 2 (Mid-March to May) : Our Kamshet paragliding tour starts at 01:00 pm, when we leave for Kamshet, via Navi Mumbai, from Dadar. 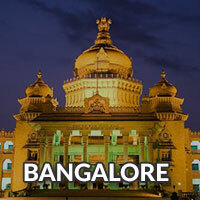 After reaching Pawna Lake, an introduction session is taken up. Then, we go towards the activity site, where a briefing session about Tandem Paragliding activity is taken. 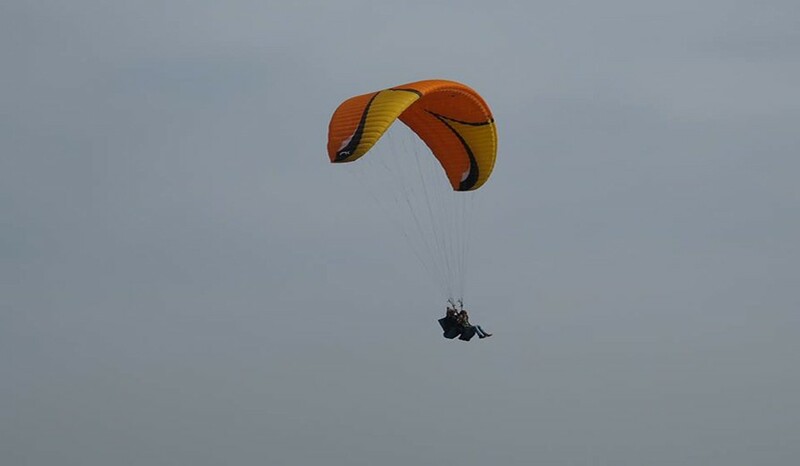 Enjoy the thrill of Tandem Paragliding near Mumbai, over scenic Pawna Lake. En route to Mumbai, we have snacks. 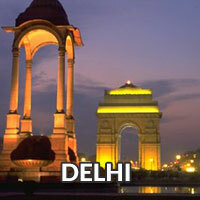 The Video charges of the Paragliding activity is excluded from the tour cost. You may directly pay to the tandem for the video taken of your flight.